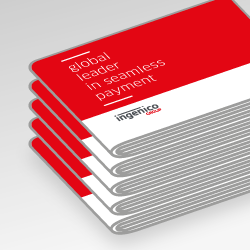 Ingenico Group, (Euronext: FR0000125346 - ING), global leader in seamless payment, indicates that it has received preliminary approaches for a strategic transaction. 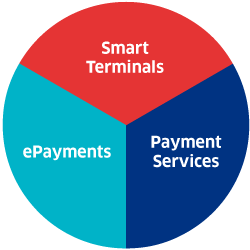 Ingenico Group (Euronext: FR0000125346 – ING), the global leader in seamless payment, today announced that its Move/5000 and Move/3500 portable terminals achieved the ATEX certification, which ensures safe operation in potentially explosive atmospheres. Pilot deployments of these devices are under way in petrol stations across Europe, Africa and Asia. 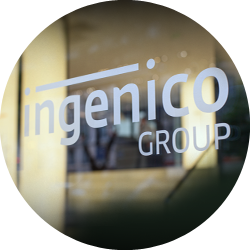 Ingenico Group (Euronext: FR0000125346 – ING), the global leader in seamless payment, today announced that its nexo-based payment gateway addressing organised retail merchants received the first market deployment authorisations from the French and Belgium domestic card schemes, GIE CB and Bancontact. 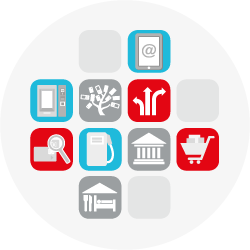 Ingenico Group (Euronext: FR0000125346 – ING), the global leader in seamless payment, is proud to join Visa Ready for Transit programme and to collaborate with the Visa Global Transit team, ticketing integrators and transit operators to create the best experience for public transport users. 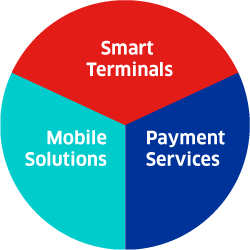 Ingenico Group (Euronext: FR0000125346 - ING), the global leader in seamless payment, today announced that it will provide payment processing and consulting services to Trip.com, one of the world’s leading online travel agencies (OTA) and part of the Ctrip Group – the world’s second-largest travel booking company.